My name is Karly Fraeyman. I am a junior at Grand Valley State University, studying Hospitality and Tourism Management, with an emphasis in meeting and event planning. I have been working with the Tulip Time festival since October, and am working on putting together the Art and Craft Fair. The deadline for the artists’ applications is coming up (February 15), so I am working on processing the applications as they come in. I am also putting together a power point presentation of the artist’s pictures, which will be used during the jury to decide which artists are accepted into this year’s festival. 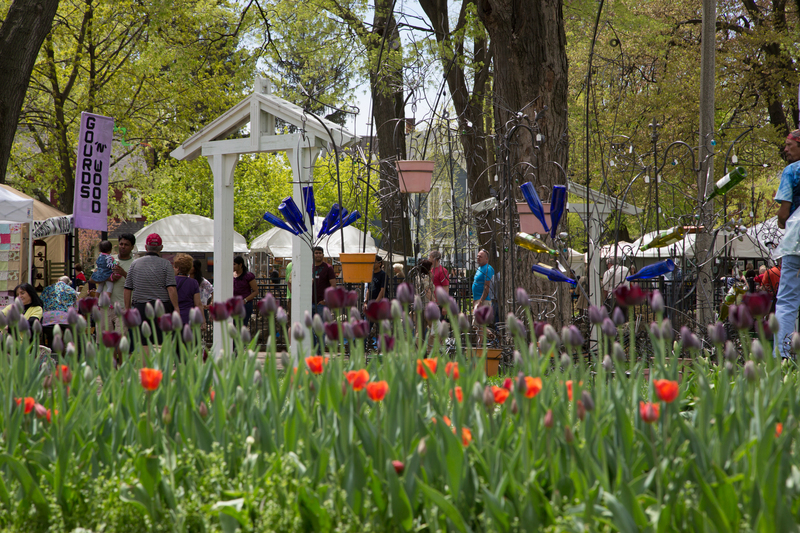 A new feature to the application process this year is the ability to submit your application and pictures online, through the Tulip Time website. Since it is a new system, we have had some technical challenges to overcome, but overall, this new system is going well.